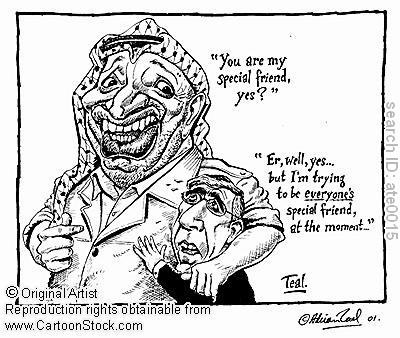 Yasser Arafat was the leader of the Palestinian Liberalization Organisation and pushed for the independence of Palestine. He represented Palestine at a number of peace accords for which he won a Nobel Peace Prize in 1993. 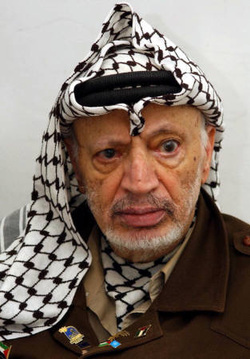 View Yasser Arafat and over 3,000,000 other topics on Qwiki.